Buying a home is a major decision and can be a little confusing at times. 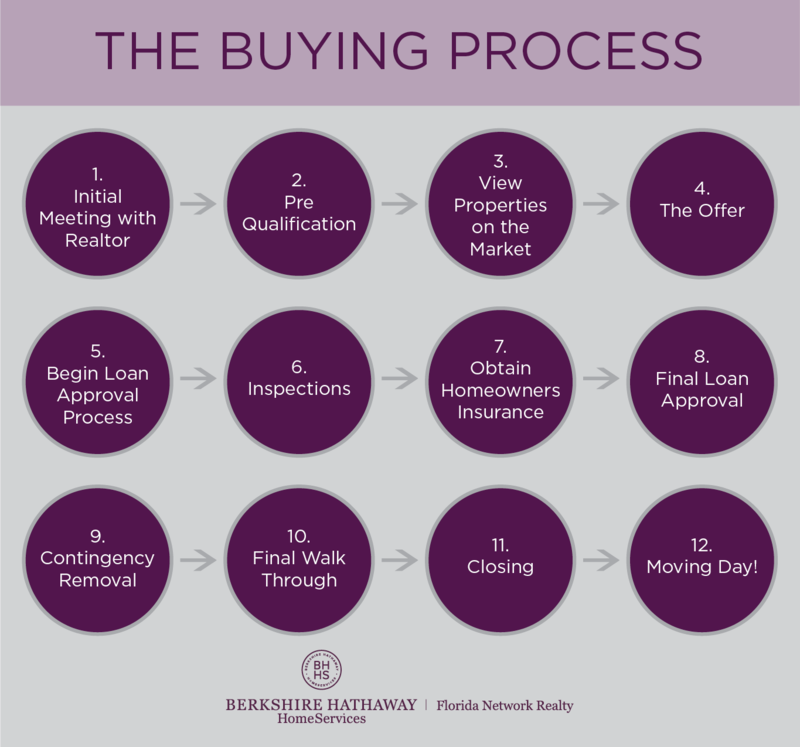 At Berkshire Hathaway HomeServices Florida Network Realty, we welcome the unique opportunity to help individuals realize their dreams and to become their Trusted Real Estate Advisor. The right Real Estate Professional can help make the home buying process efficient, stress-free and rewarding. Before you start looking for a home, you need to understand or get an idea of what you can afford. Our quick and easy calculators will help you determine your monthly payments and estimate how much mortgage you can handle. An important piece to consider is how much you may have to pay for closing costs. We have an easy closing cost estimator that will help you approximate this dollar amount. Need to speak with an expert in the mortgage industry who can help determine how much you can afford and who can answer your questions about the process? If so, get connected with a Prosperity Mortgage Loan Consultant. In today’s competitive real estate market, you need every advantage. This includes obtaining a pre-approval for a mortgage, prior to purchasing a home. Your pre-approval status lets the seller know you are a serious buyer and have the financial backing to close the deal. 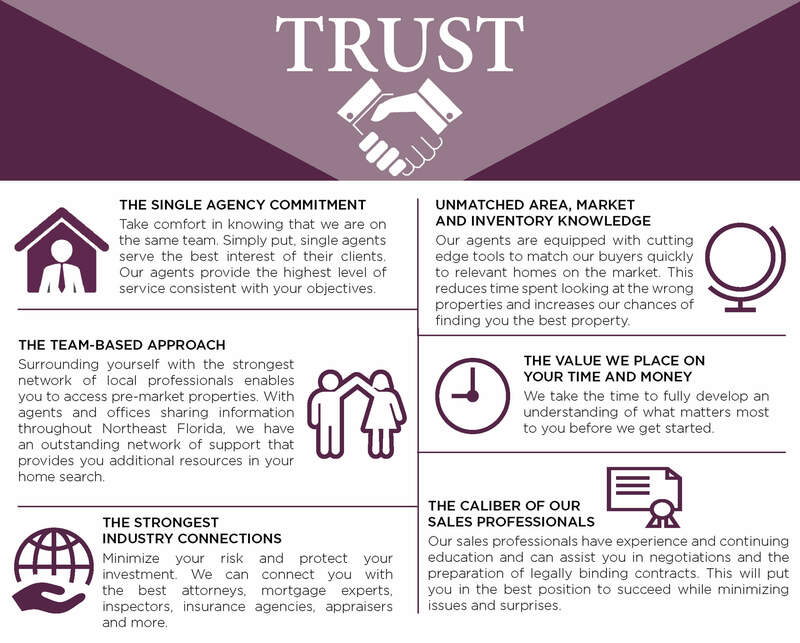 is conveniently located inside many of our Berkshire Hathaway HomeServices Florida Network Realty offices. Prosperity is a local lender aiming to wow you with personalized service while delivering the competitive rates and paperless process you expect. It makes them nimble enough to get you answers and loan decisions quickly, flexible enough to customize a loan package around your unique financial circumstances and experienced enough to guide you seamlessly from application to closing. Prosperity Home Mortgage offers a variety of purchase and refinance products, including FHA, VA, conventional, renovation, jumbo, and investment property financing. When buying a new home, we always recommend purchasing a comprehensive Home Warranty service agreement. This will help protect and offset the cost of repairing or replacing major systems and appliances.